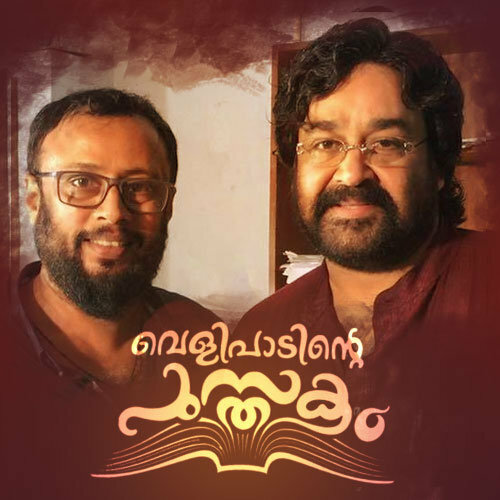 The Lal Jose film, Velipadinte Pusthakam, starring Mohanlal as Prof. Micheal Idiculla is in progress in Trivandrum. Mohanlal is playing the role of a college principal in the movie along with actors Siddique, Anoop Menon, Reshma Rajan, Salim Kumar etc. The film's first schedule is expected to be wrapped up in a few days and soon Mohanlal will be joining the sets of the film Villain for shooting its last schedule. The final schedule of the movie Villain is expected to begin by June 9th after which the actor will return to the sets of Velipadinte Pusthakam.